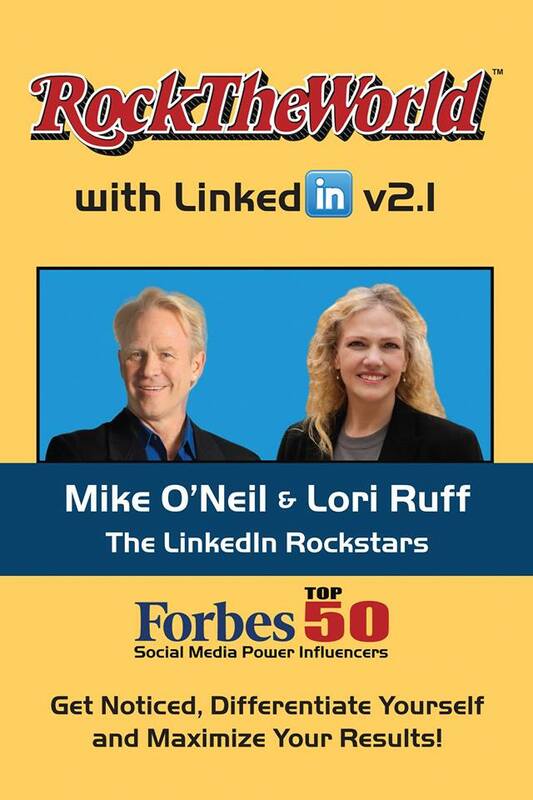 Rock The World with LinkedIn 2.1 rocks as you would expect. Integrated Alliances released a true cult classic in Rock The World with Your Online Presence in 2010 v1.0. This book showed everyone how to create a stellar LinkedIn Profile. It was followed by version 2.0 as LinkedIn profiles became more sophisticated. Now, expanded and renamed, Rock The World with LinkedIn 2.1 is just what LinkedIn users need to stand out in a crowded LinkedIn world. While the book is great for everyone, it is IDEAL for sales professionals and sales managers. This book really rocks! It now includes a classic rock video soundtrack featuring Pink Floyd, The Eagles, Fleetwood Mac, The Rolling Stones, Bruce Springsteen, The Who, Bob Seger – over 50 of rock music’s greatest stars!